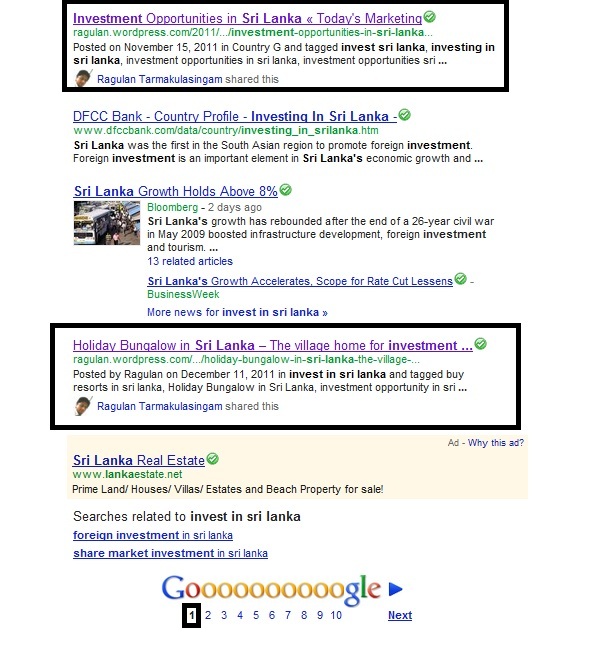 The power of Search Engine Optimization is not yet unleashed in Sri Lanka. Besides the few high tech entrepreneurs and modern business owners who are practicing SEO, a large proportion of businessmen and companies are not benefiting from SEO in Sri Lanka. If you take my company for example, we have a strong marketing consulting arm, and we do corporate training, marketing planning, market research, marketing communication, etc. So far, we have not advertised nor done any awareness program but the company totally depends on the search behavior. We always find that all the inquiries are very effective since it comes from companies who need it, or individuals looking for consulting advices and entrepreneur looking for business ideas. For example, do a search for corporate training in Sri Lanka, marketing consulting in Sri Lanka and you will find the epitom.org website appearing on the top. 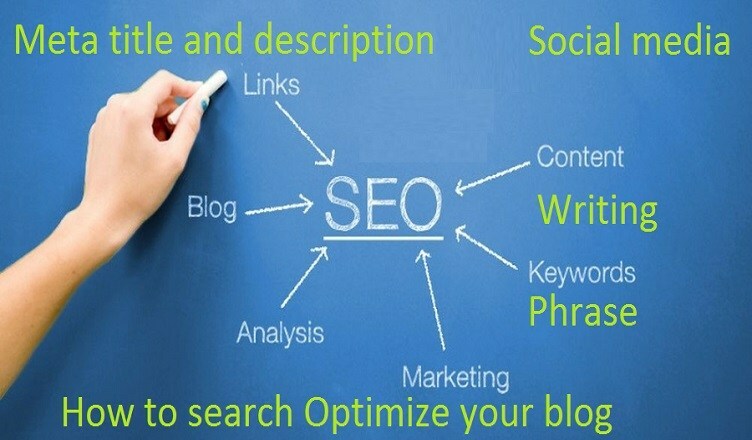 I thought of sharing some valuable insights to take your website up for search keyword and results. Once it has been done, now let’s open the site to do a simple technical audit because well structured websites will perform well in SEO. We are not going to cover any web design or new development element. For example, if you have simple site and want to implement proper SEO, we will be covering how to do a simple effective SEO audit, the aspects to consider and the implementation of those. First you have to do a website technical audit. When you make sure your technical side of the web is good, it will be a good indication in the improvement on ranking. How you are going to perform a technical audit? The content of technical audit goes as follows. Take two situations; if it’s indexed, there are no issues and simply you have work on increasing the index numbers. If it is not, and if your site is too old or out there for sometime, then that is certainly an issue. There are three situations in this Robot Text. 1- <META NAME=”ROBOTS” CONTENT=”NOINDEX, FOLLOW”> – Search engines can read your website, but will not list your web pages in search. <META NAME=”ROBOTS” CONTENT=”INDEX, NOFOLLOW”> – Google bots are not allowed to come in. <META NAME=”ROBOTS” CONTENT=”NOINDEX, NOFOLLOW”> – Both not allowed. Sometimes when you are developing a content management website (WordPress / Joomla) the theme would have automatically been set to No index / no follow tags. If you didn’t see anything indexed, use http://www.seoreviewtools.com/bulk-meta-robots-checker/ to see whether the pages are index and followed. Let’s see the detailed implementation of these in the next post. 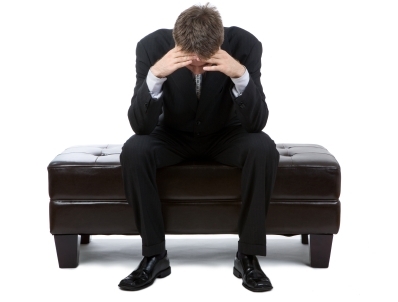 We have a large investment company as my client, and they had some good presence in the search. But soon after they re-launched the site, the presence was not as profound as before. When we checked the site, the meta robot stated “No index, no follow”. Once we changed the meta robot, all the pages were back on track. 1- How Google reads your site (Click text only version). 3- How the web site looked like when Google bots last visited. XML sitemaps are just one tool that can help content creators to establish their stake as the content originator. XML site map gives directions for the Google bots about the site structure. Even without a sitemap, Google can still find a website, but with a map, they can get through more efficiently and make sure to look at all of your pages. Check whether you have an XML site map installed by trying yourdomainname.com/sitemap.xml. Similarly, HTML site map helps the site visitors to easily navigate the site.